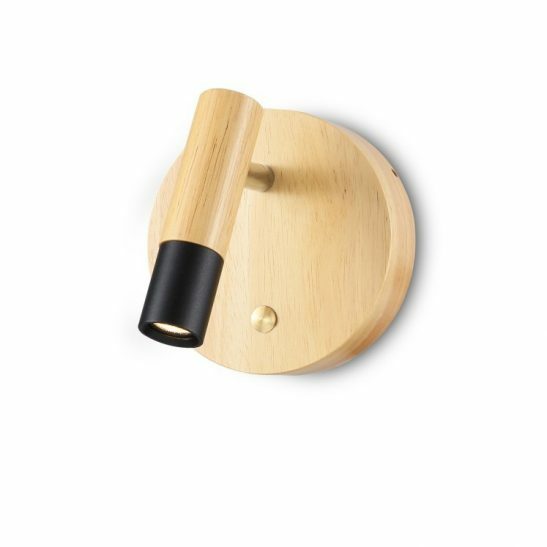 The LWA317 3 watt Beech wood and black LED wall mounted reading light is a modern looking wooden LED reading lamp that has several nice features. 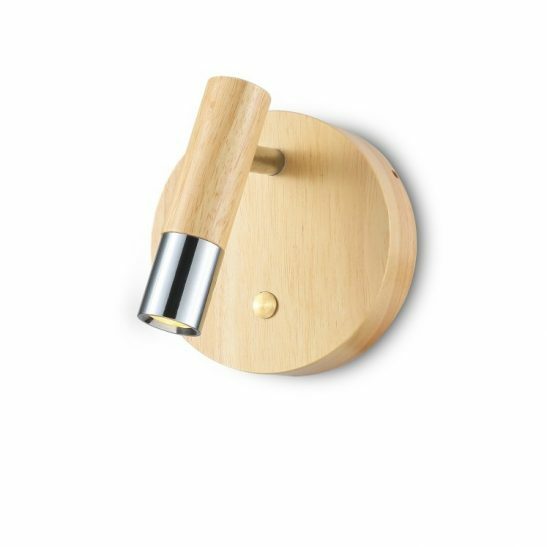 The main body and part of the light head for this bedside reading lamp is made from beech wood imported from the United States. 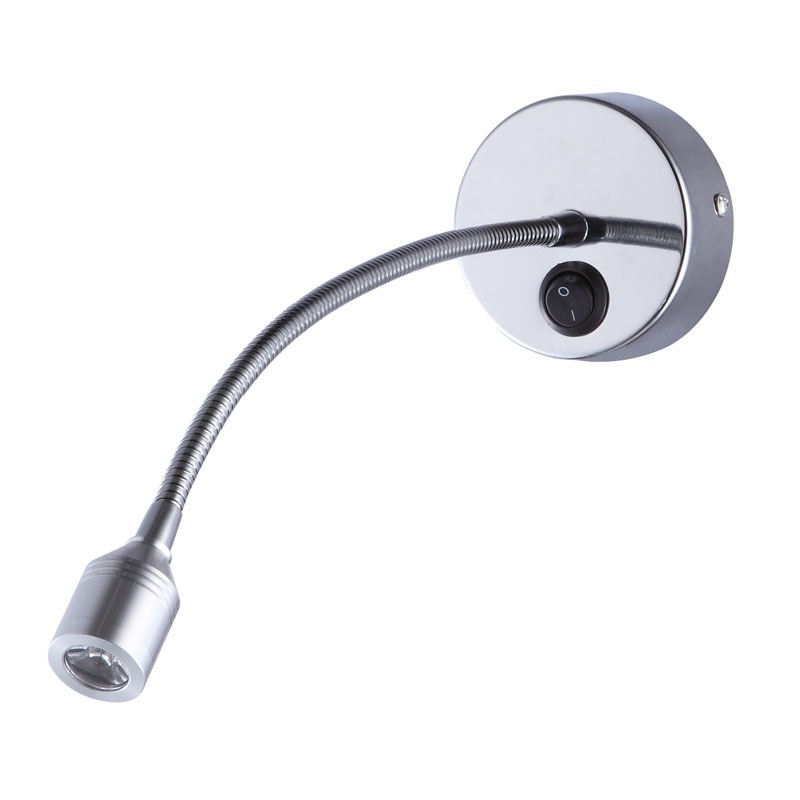 The surface mounted base measures 120mm wide and connects directly to the 240 volt AC supply. 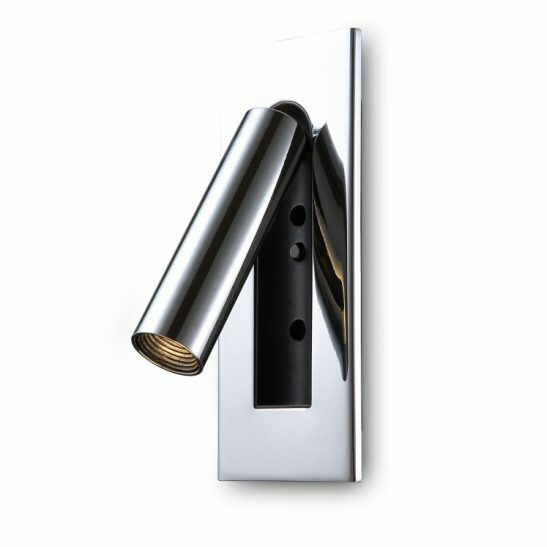 The easy to operate touch on and off switch is located on the front of the back plate. 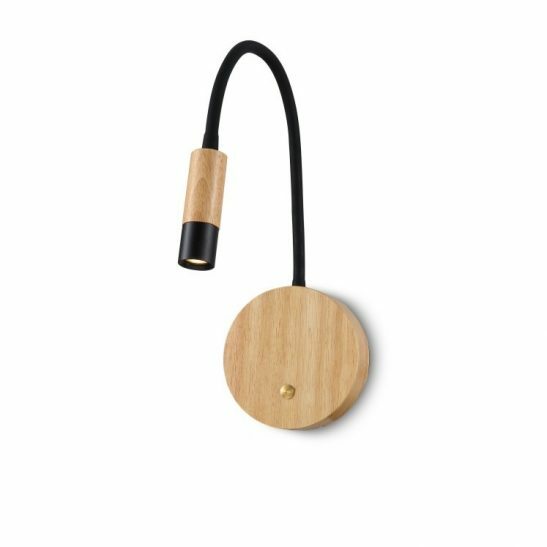 The tip of the head and the flexible arm of this wooden LED reading lamp is anodized black giving the light an overall modern look. The arm measures 90mm long and 25mm wide. The flexible arm for this lamp can be adjusted up to 30 degrees so you can focus the light beam exactly where you want and need it for reading comfortably. 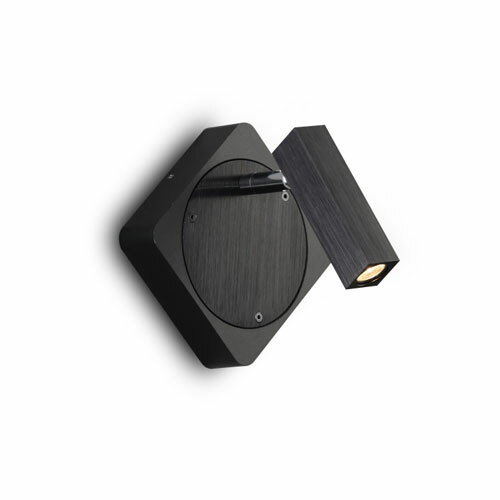 This 3 watt high quality CREE LED light puts out 120 lumens of light and provides you with 20,000 hours of light providing years of reading pleasure. 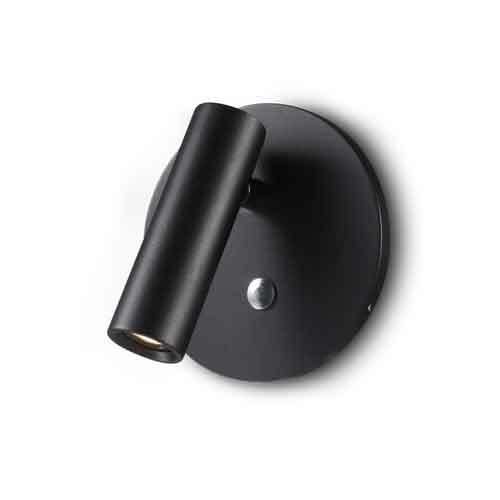 The LWA317 wooden LED reading lamp comes with a 3 year guarantee and is highly energy efficient costing less to operate than more traditional types of lighting. 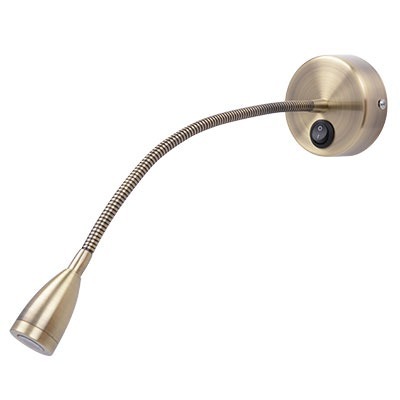 This light is also extremely easy to maintain since you never need to change light bulbs since the LED is hardwired right into the lamp. 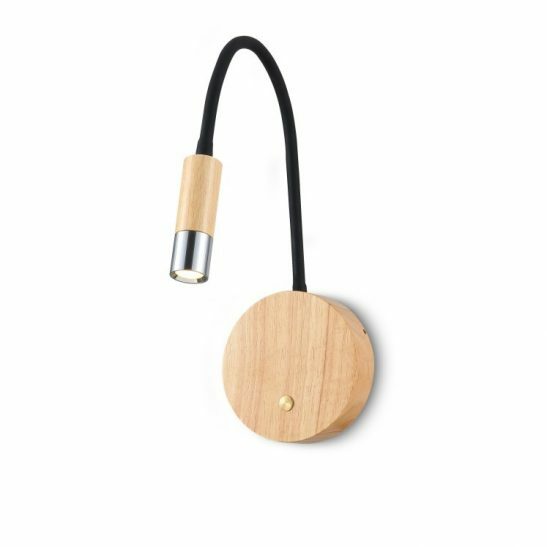 Since this light needs to be wired into you electric main you need to have an electrician install this wooden LED reading lamp in your home or hotel guest room. Real Beech wood main body with anodized black head tip and flexible arm.